What’s a Private Label T-Shirt? Wholesale t-shirt sellers like The Adair Group often use the words “private label” when referring to certain t-shirts and sweatshirt, and customers can get confused. So what is a private label t-shirt? In the wholesale t-shirt business, the big brands are Hanes, Gildan, Fruit of the Loom, Anvil, Jerzees, Delta, and Alstyle. Simply put, private label means that the garment was made by a niche company, not one of those major brands. However, just because something is private label doesn’t mean it’s inferior– in fact, we believe that it’s nicer in many cases. Many of the mills that manufacture big brand t-shirts also manufacture private labels, and can do so to higher standards. 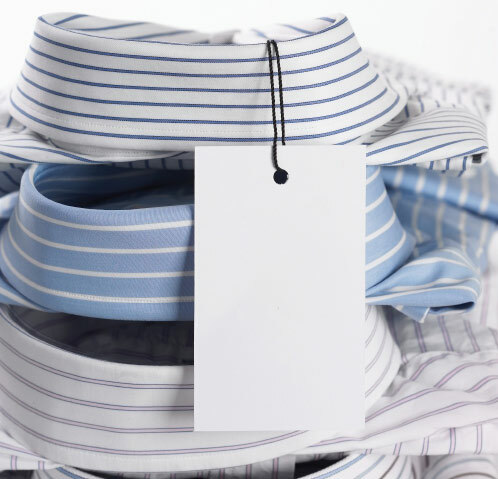 In fact, many retailers are big into private labels, as they can control the customer experience and eliminate the middleman markup– allowing them to sell shirts for less and make a higher margin simultaneously. In short, private labels are good for the consumer: you save money on a great product, and the retailer or wholesaler ends up happy, too. For an example of private label goods that we’re excited about here at The Adair Group, check out our bulk pullover hooded sweatshirts, which were made by B&E.